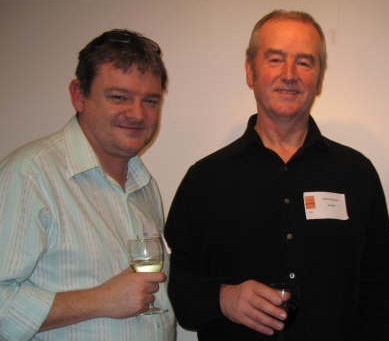 Leading writers, editors and agents in the UK publishing industry have contributed to the Undiscovered Voices anthologies as judges and honorary chairs. The judges select the final pieces to be featured in the anthology while the honorary chairs provide inspiration both in the anthology and the launch event. Please note that the job titles and companies listed for the judges are correct at the time of each anthology release. Many will have subsequent changed roles or moved companies. Check out what happened to the previous finalists after the anthology. 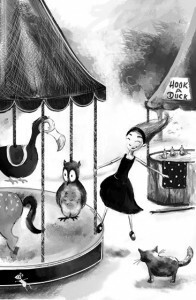 Alexis Deacon is a writer and illustrator of children’s books. His first book, Slow Loris, was published in 2002 and was shortlisted for the Blue Peter Book Award. In 2015 it was named one of the hundred best children’s books of all time by Time Magazine. 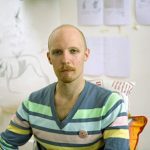 He has twice been shortlisted for the Kate Greenaway Medal and is a two time recipient of The New York Times Best Illustrated Children’s Books Award. In 2014, The River, won the Observer/Jonathan Cape/Comica Graphic Short Story Prize. 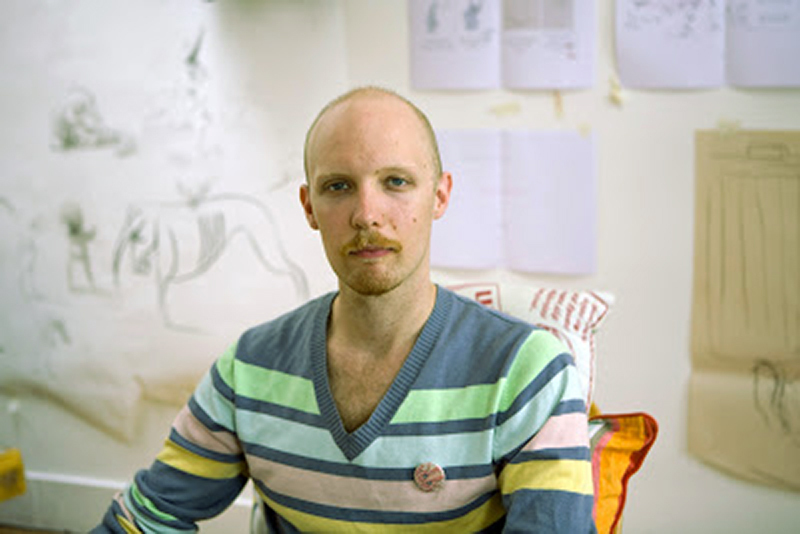 In 2008 he was chosen by Booktrust as one of the ten best new illustrators of the preceding decade. Alexis’ latest book, Geis, Nobrow Press, is the first in an epic trilogy genre-spanning a mix of supernatural, historical fantasy, action and folk tale. 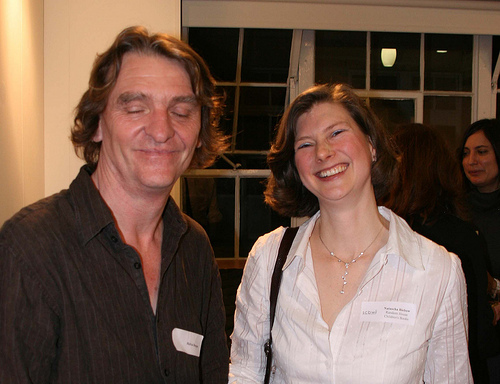 Sally Gardner served as the honorary chair for the 2014 anthology across both writing and illustrating disciplines. 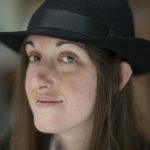 She is an illustrator of over 25 books, an award-winning novelist who has sold over 2 million books in the UK and her work has been translated in to more than 22 languages. 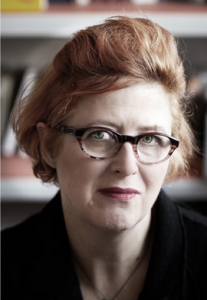 Sally’s novel, Maggot Moon (Hot Key Books 2012), won both the Costa Children’s Book Prize and the Carnegie Medal 2013. Sally’s genre-defying novel, The Double Shadow (Orion 2011) received great critical acclaim and was also longlisted for the Carnegie Medal 2013. The Red Necklace (shortlisted for 2007 Guardian Book Prize) and The Silver Blade, are set during the French Revolution, the film rights for which have been purchased by Dominic West. 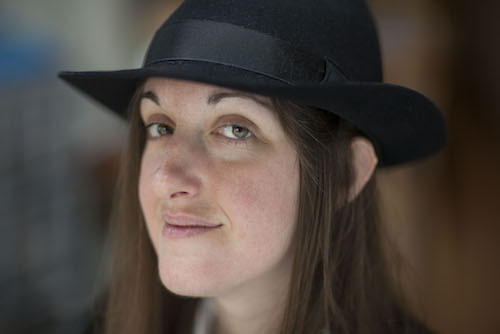 Sally also won the 2005 Nestle Children’s Book Prize for her debut novel ‘I, Coriander’. You can hear her message to the 2016 finalists here. Chris Riddell served as the honorary chair for the 2014 anthology across both writing and illustrating disciplines. 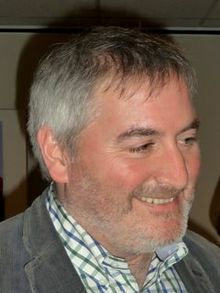 Chris Riddell is an accomplished graphic artist who has illustrated many acclaimed books for children. He has won the UNESCO Award for Something Else, has twice won the Kate Greenaway Medal, and was shortlisted for the Kurt Maschler Award. With Paul Stewart, he is the creator of the highly successful Edge Chronicles, Barnaby Grimes and Far Flung Adventures. He is also the acclaimed political cartoonist for the Observer. He has illustrated over 100 books for children of all ages. You can download the honorary chair’s introduction and cartoons in the previous anthology here. The BAFTA-winning author Malorie Blackman, who has written over 50 books for children, including the Noughts and Crosses series and Boys Don’t Cry. You can also download the honorary chair’s introductions to the previous anthologies here. The award-winning illustrator Nick Sharratt, who has illustrated over 200 books, including the most borrowed book of the last ten years: The Story of Tracy Beaker. Melvin Burgess is held by many as the godfather of young adult fiction and is the author of books such as Junk, Bloodtide, Doing It and Nicholas Dane. David Almond, the award-winning author of children’s books, including Skellig, Kit’s Wilderness, The Fire-Eaters, and Clay.